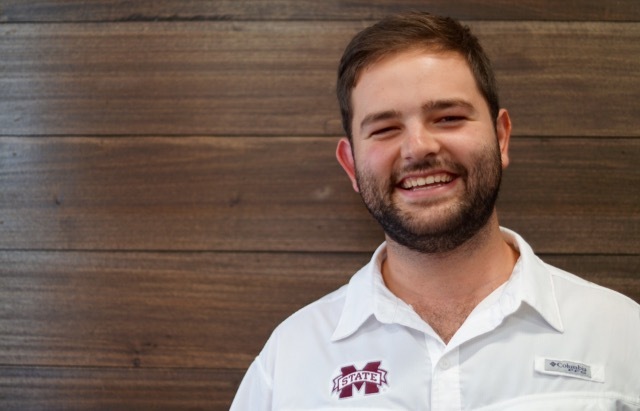 Michael Lane is a twenty-two year old engineering student from Amory, Mississippi, who is changing the way that MSU student innovators create. Lane is the manager of The Makerspace at Mississippi State University. The Makerspace, often referred to as The Factory, provides students with resources to make their ideas a reality. In fact, Lane developed the concept for his own startup company, MakerSync, by looking for solutions to existing problems in The MakerSpace. “I came up with the idea for MakerSync because one of our biggest issues in The Factory is how to run the space more efficiently from a safety standpoint, which is important for the university,” said Lane. MakerSync, a management solutions company, developed a system to aid in the administration and day-to-day management of MakerSpaces . It was founded to streamline the running of makerspaces and make them safer for their users. The MakerSpace is only a small piece of the entrepreneurship network expanding across MSU’s campus. This past year, The Center for Entrepreneurship and Outreach helped more than 200 students develop companies of their own.